Congratulations on persevering through such an enormous pain and finishing this race! It wasn't your day for a PR but practiced extreme endurance instead. Awesome job! 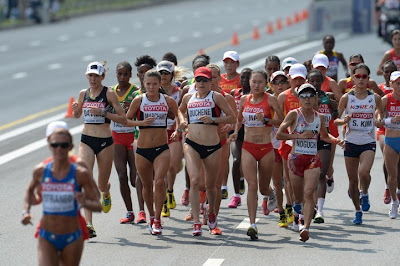 Nice race report with great photos.